Prime Minister Theresa May wants capitalism to work for the little guy. But in a speech to UK business she softened ideas like putting workers on boards, while promising low corporate taxes. Pressure to rein in the deficit and migration leaves less room for policy innovation. Prime Minister Theresa May unveiled a new industrial strategy on Nov. 21, pledging to spend billions of pounds on science, technology and research to spur a new "ambitious" way of doing business in Britain. 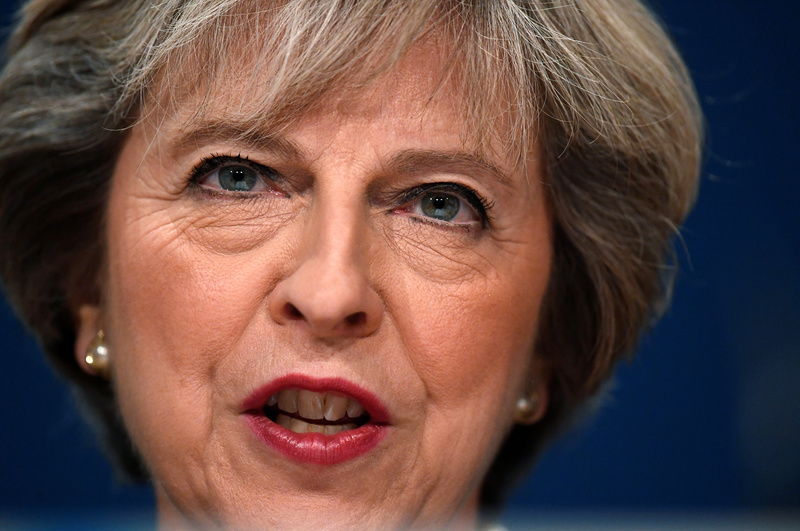 May said in a speech to the Confederation of British Industry that she would ask British business to work with her. She vowed that Britain would have the lowest corporate tax rate in the Group of 20 nations, and one focused on innovation. In an article published by the Financial Times on Nov. 21, May wrote of a "new industrial strategy" to "back Britain's strengths in areas such as science and innovation, and tackle longstanding problems like low levels of productivity and the historic imbalance towards London and the south-east". She said Britain would invest an extra 2 billion pounds a year in research and development by the end of the parliament. May said she would begin a consultation on improving corporate governance, including representing the views of staff on company boards. She added that there would be no specific demand for workers' councils or for employees to be given seats on the board.